"We started our business early 2017 essentially by reselling clothes on eBay. Our focus at the very beginning was to get familiar with selling online, whatever the market. After about 8 months we switched over to footwear. A pair of shoes in our country is a commodity. Aside from the high-end haute couture niche, the average American consumer has shifted to the internet as a main provider but still without putting too much thought into it. This combination is generating massive quantities of returns. The biggest players do not manage their own returns and resell them by auction truckloads of shoes every day. 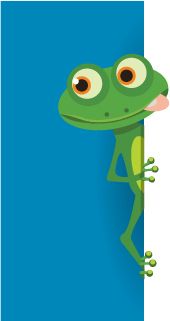 We started using inkFrog when employees came on board a year ago. The need for increased security vis-a-vis our eBay account was the primary driver. The second benefit was to share listing drafts and pictures on a common platform. In addition, it is a simple way to create listing templates compatible with the mobile device our customers use every day to browse the internet. inkFrog allows us to implement a simple but robust process to create listings from drafting down to making a listing live. We look forward to using more inkFrog in the future when more stores will be connected to expand our reach to the market. There is no visible limit to the growth of our business as it reflects the investment we put into it. A lot of competition exists, the goods we sell are a commodity, therefore the margin we can make will be generated by the efficiency of our processes." 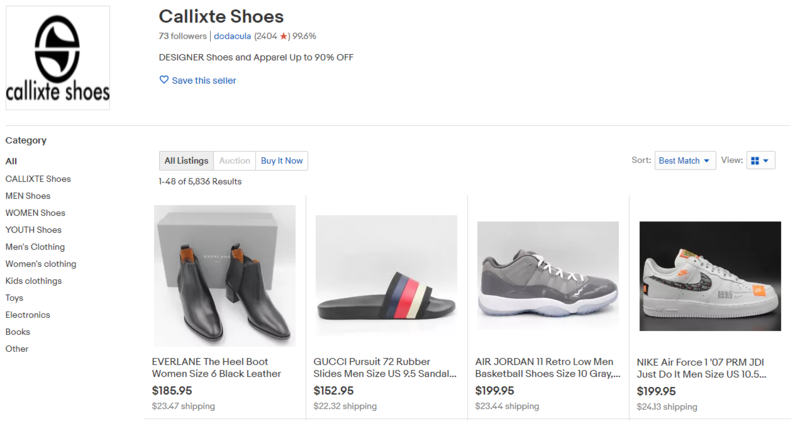 Callixte Shoes uses inkFrog staff accounts to enable their various team members limited access to their account. This is a major feature for larger sellers who need to grant employees or virtual assistants access but not to everything.